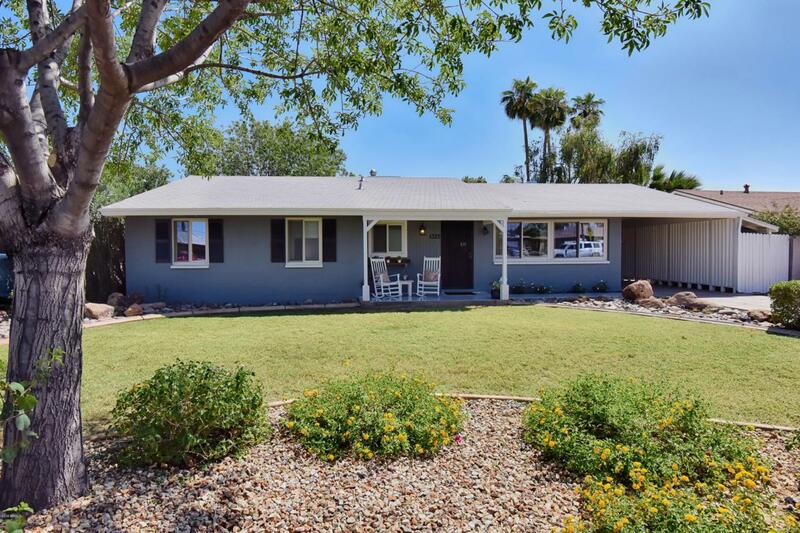 Updated and upgraded, this quintessential Central Phoenix home is sure to go quickly! 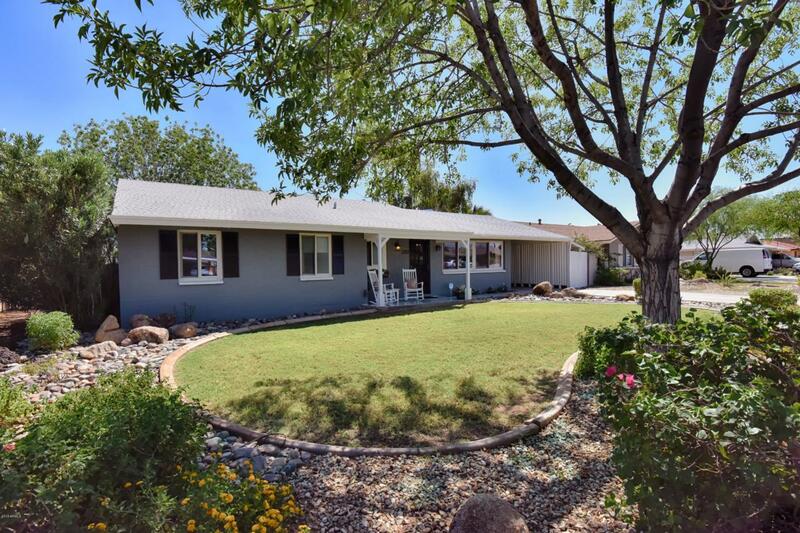 Featuring fresh paint inside and out, beautiful wood floors, triple pane windows, updated kitchen with marble counters, white cabinets, new stove, and a barn door over the pantry, this home checks all of the boxes. 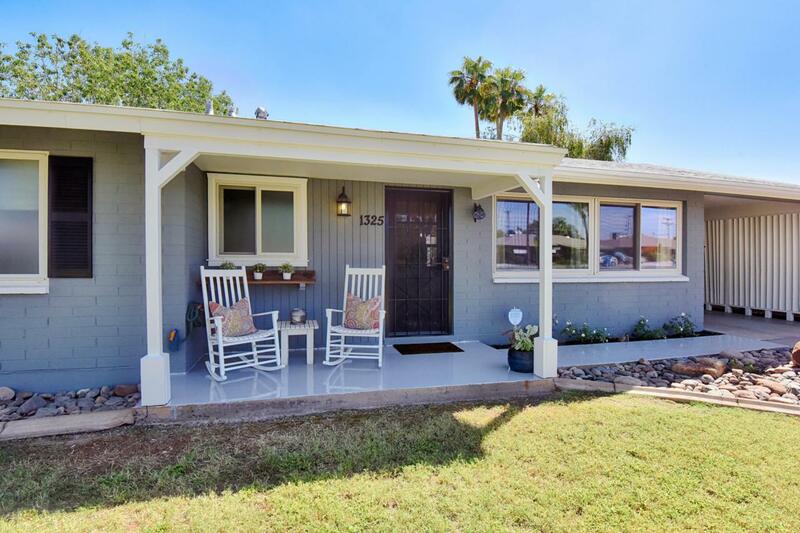 Each of the 3 bedrooms is spacious and the master bath features a large, tile shower and lots of storage - rare for a home of this vintage. Both yards are beautiful and the back features plenty of grass and romantic pergola with grape vines and water feature. The detached garage (accessed from the back) provides additional parking or can be used as a workshop. 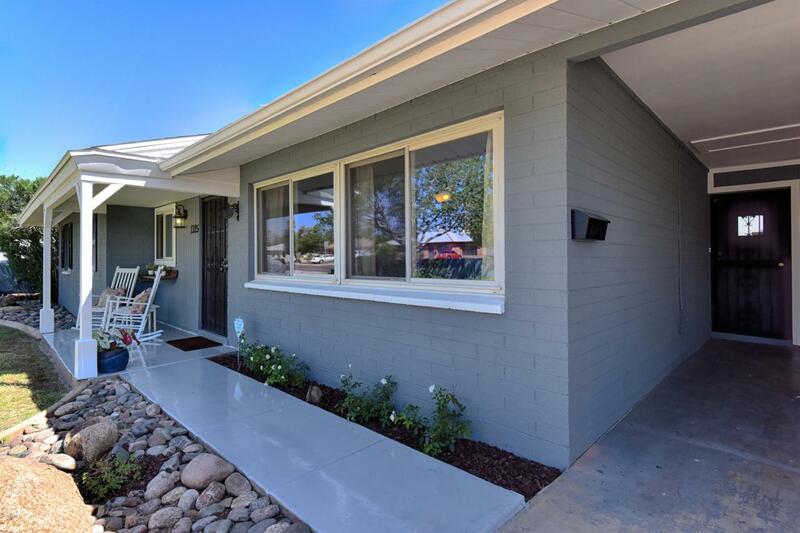 Cute in photos and even better in person, please schedule an appointment to see this home before it's too late!